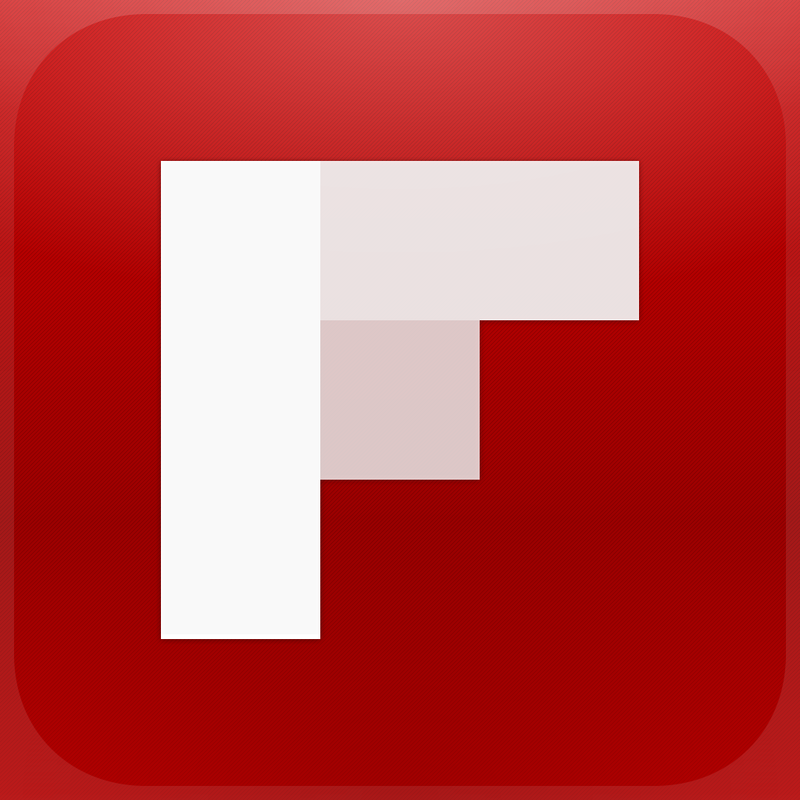 Is LinkedIn About To Acquire News Reading App Pulse? 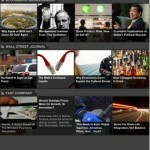 Business networking site LinkedIn is very close to acquiring social news reading app Pulse, according to AllThingsD. The business networking site has been aggressively adding a range of very impressive content to its fast-growing repertoire. In addition, CEO Jeff Weiner, who used to run content offerings at Yahoo, knows a thing or two about the arena and — if I might be familiar — this is just like him. Lastly, the stock has performed strongly, and it’s in a good position to shop. Sources told me that the deal is nearly complete and could be announced this week, although it could take several weeks to close. As with all these kinds of things, there is a possibility that any such acquisition efforts could falter, but sources said the acquisition effort by LinkedIn is quite serious. While other companies, like Microsoft and Yahoo, were at one time engaged in talks about an acquisition, LinkedIn apparently wants to add more social features to its pretty boring network. 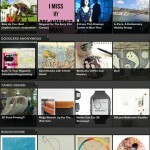 In October, Pulse announced that it is used by more than 20 million users who read 10 million stories per day. 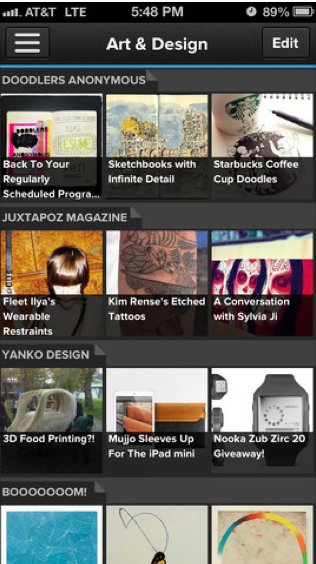 While it started out just on the iPad in 2010, it is now available on Android and even as a Web-based app. The acquisition road is a familiar one for other news reader apps. 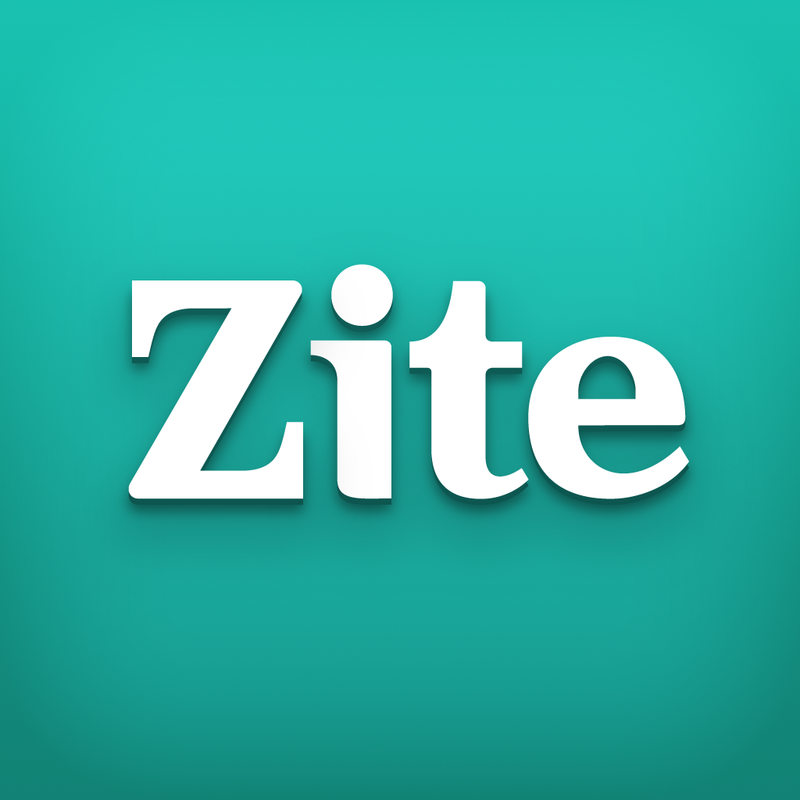 While Flipboard is still independent, Zite was purchased by CNN in 2011. 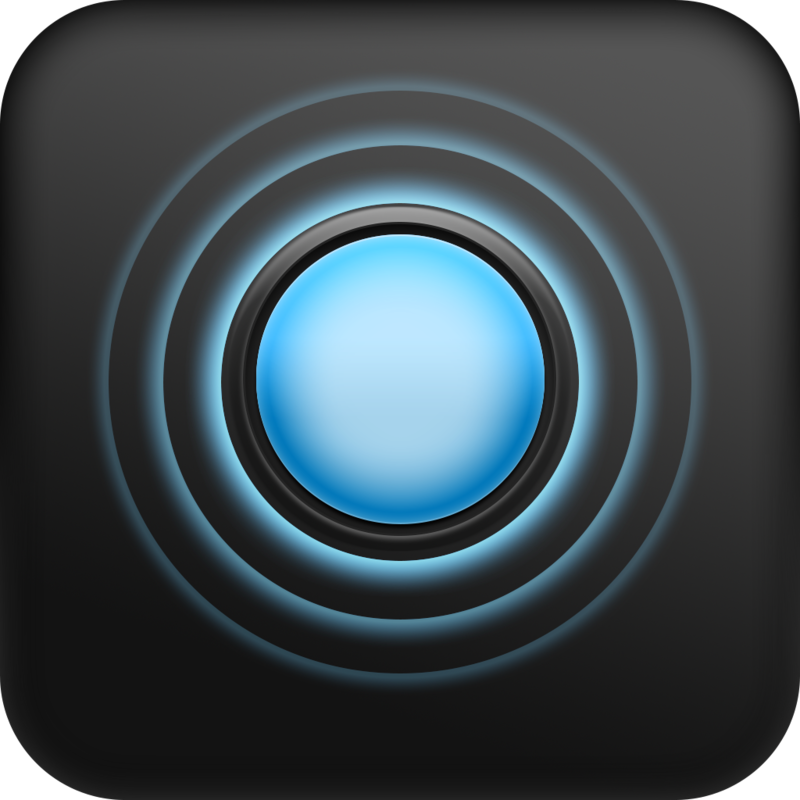 Pulse is a universal app designed for both the iPhone/iPod touch and iPad/iPad mini. It can be downloaded in the App Store now for free.